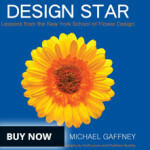 Want some personal flair in your floral design? 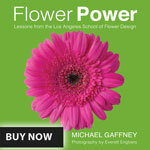 Don’t trust a flower designer charging thousands of dollars with your wedding floral arrangements? Then do it yourself (DIY). 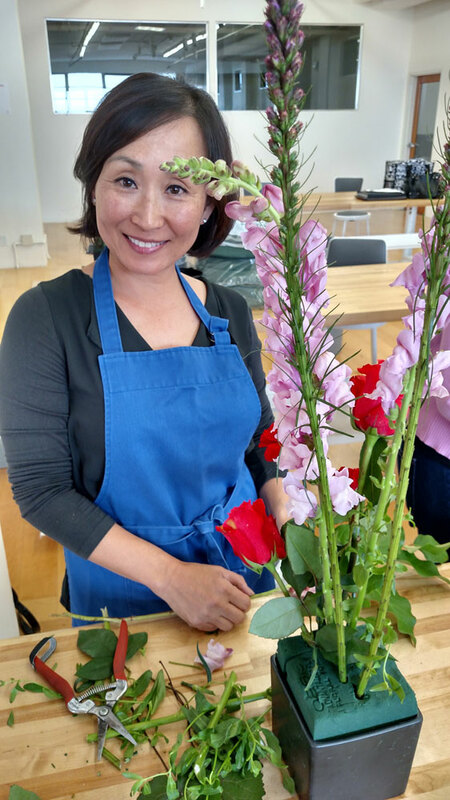 DIY floral arrangements don’t have to be that aggravating and by taking a couple of classes, you can conduct a project just like your flower designer would have, but with a more personal touch. 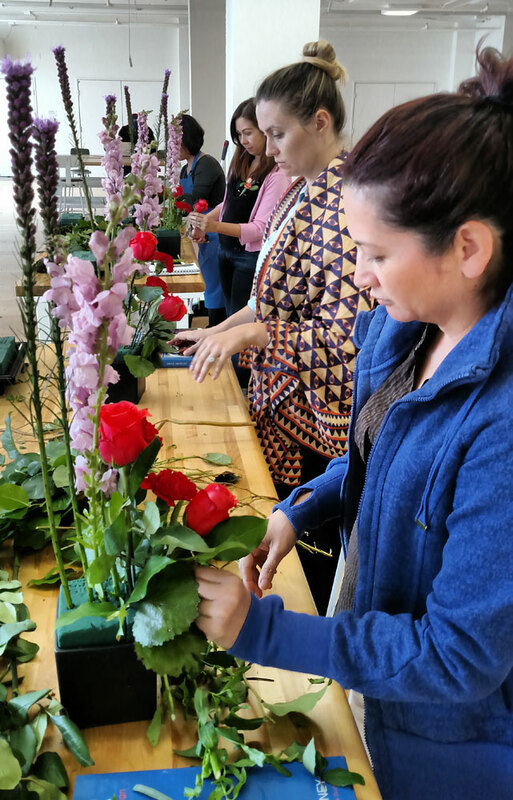 By using DIY wedding floral arrangements, something about the wedding flowers seem realer to you- like you picked them, cut them, and put them together. Realistically, you probably only put them together, unless you go that extra marathon. Regardless, it will mean more to you to have DIY wedding floral arrangements. Now you’ve got a more personalized, custom-built wedding that you put a little bit of elbow grease into. 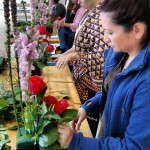 When approaching your DIY wedding floral arrangements, you should have some experience under your belt. 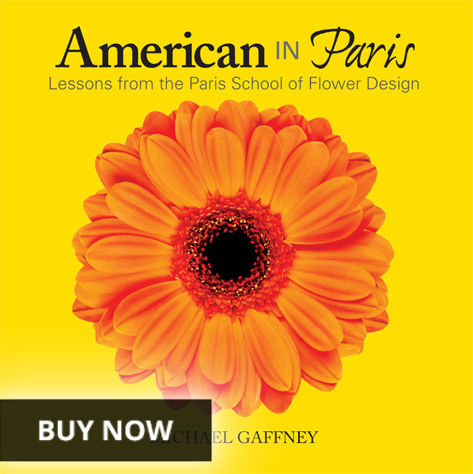 By attending a private design class, a group class with your friends, or even a semester at the American School of Flower Design, you can get some great experience from a long-time professional. It’s a lot of fun, not even a bad idea for part of a bachelorette’s party. Two birds with one stone! 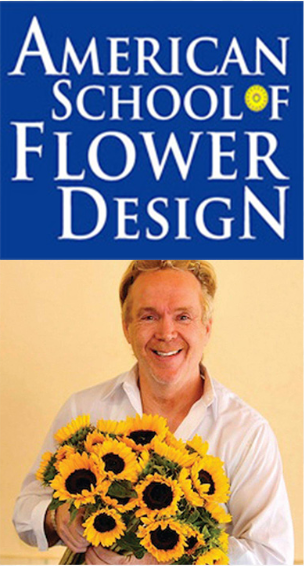 Since you know what you like best, DIY wedding floral arrangements are great. However, you’re going to need some help from friends. 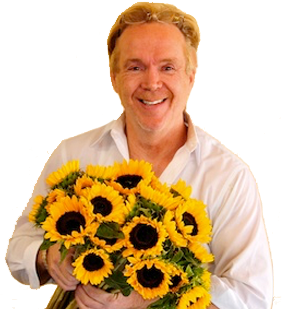 Get your most reliable friends (they should want to help you with your big day) and go out and get a bunch of flowers- however many you want. You can always go back to the store for more flowers. Now, these supplies won’t be cheap, so expect to spend a couple hundred bucks, especially on vases. Now, if you’re having a big wedding, you might want to look into renting these vases or buying cheap. That’s entirely up to you. But, once you have your supplies, you’re going to begin your actual DIY wedding floral arrangements. Here is how a lady did it herself. It’s really not that hard. Find arrangements on Google and pick out your favorite ones. You simply need to copy these or put your own spin on them. Or, heck, start from scratch. Also, refer to our Wedding Flower Arrangements <link this> page, to check out some factors to keep in mind when selecting certain flowers, colors, themes, etc. This way, you get a similar result in your DIY wedding floral arrangements, but cut out the middle man. 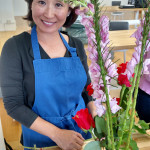 For more information, visit www.flowerschool101.com to find information on class semesters, private group flower design lessons, and more!